I'm taking a break from writing about my bleak existence. 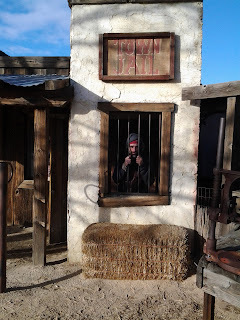 The sheriff finally caught up with me and threw me in the jail for vagrancy. A Republican drives 60 mph in a 40 mph zone because everyone else drives 60 mph. If a pedestrian is killed they blame the pedestrian. A Democrat drives 45 mph, causes havoc because he is going too slow, and wants to give himself a ticket. I was stranded once at a Hartford, Ct bus station and a homeless crack junkie came at me with a rambling, insane hustle that managed to crack my wallet open for a few dollars I could not afford. When I listen to Trump and Kellyanne Conway I immediately think of that crack junkie's fake-smile hustle. Middle of the desert at a festival called "Burning Van". The grossest thing I saw recently was a video of zealots (new president) singing the National Anthem inside a church...because separation of church and state was super outdated. Mark Twain wrote "The War Prayer" and it predicted such a day would come when a lip service, fundamentalist leader would sing a blood thirsty hymn about war inside a place of worship, blatantly announcing "America = Christanity*". Also, I was so concerned with the crashing Mexican Peso that I did not notice the Euro and the Canadian Dollar also have lost much of their value, causing Canadians in Arizona and California to flee back to Alberta where they do not lose 40% of their savings in a phony currency exchange transaction. There is no way in the universe that the U.S. Dollar is worth more than the Euro so I'm convinced Goldman Sachs is manipulating the market to vastly overvalue the U$ dollar, providing black market investors a chance to soak up foreign currency like the Euro and Canadian dollar, probably pouring money into foreign land purchases at the same time, so that when the Dollar finally crashes and the other currencies rebound they will be sitting on a pile of cash such as what happened in 2008 when Congress pilfered pensions in order to acquire cheap foreclosures through backdoor deals disguised as bank bailouts. The dollar value is being artificially inflated in a vast land grab and I expect a global economic collapse in a year or two, followed by nuclear holocaust. All these digital cave paintings will be obliterated. God help us all. Lastly, you gotta live every day with a goal that you can realize. Trying to drain the ocean is beyond our realm. Collective decisions have been made and nothing can be done about that but your personal goals are still your domain. 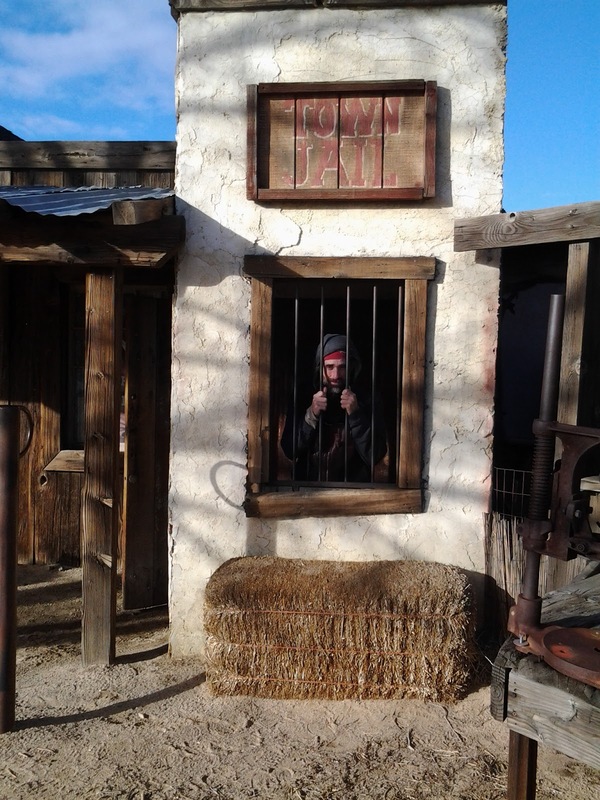 The Law said I'm "entitled a fair trial and a clean hanging."